The attorneys of Gary A. Zucker & Associates, P.C. are committed to the injured and their loved ones. They are among the most trusted legal experts in Brooklyn, tackling complicated injury litigation involving auto accidents and serious motor vehicle collisions. While the physical injuries sustained in an auto accident can be severe, the psychological damage can be just as serious. With that in mind, let's consider PTSD that's caused by a serious auto accident. PTSD is a type of anxiety disorder that is caused by a major traumatic event. Major stress, a physical attack or assault, or being involved in combat or warfare. PTSD can result in any number of adverse psychological effects, including flashbacks of the event that triggered the PTSD and other serous psychological symptoms and problems. If you should notice any of the above symptoms, be sure to speak with your general practitioner or a therapist as soon as possible. Getting treatment and counseling as soon as possible will be crucial for restoring some semblance of normalcy. Can auto accidents really cause PTSD? 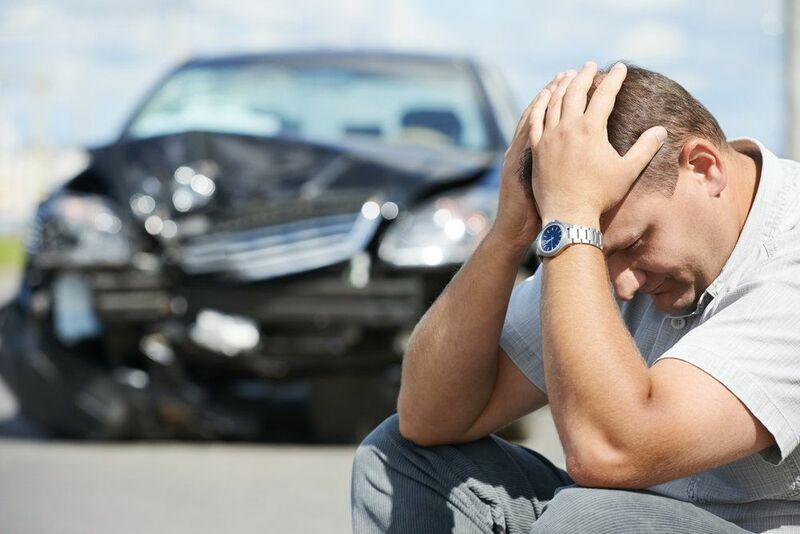 Though it does not occur in every collision, serious motor vehicle accidents can cause PTSD in accident victims. This is especially true in severe crashes, or crashes that claim the life or lives of others close to the survivor. Long-term, accident victims who develop PTSD will notice major difficulties in daily life. Simple tasks may be more time-consuming or be physically or emotionally draining. Anxiety and panic attacks can be triggered by anything that reminds the accident victim of the collision. If the PTSD results in depression and suicidal thoughts, this can have deleterious effects on a person's mental state, and it can culminate in tragic actions. This is why getting help as soon as possible is crucial for the sake of the accident victim and his or her loved ones. By working with a skilled auto accident attorney, you can get the legal counsel and guidance you need when it is needed most. Your attorney will help fight for damages that cover the cost of mental health services and counseling, so you can recover and take back control of your life. Given the complexities of injury litigation, it's important to have an attorney to negotiate the various twists and turns of the system and laws on the books. Your attorney can handle the complicated system of laws in place while you can focus on full recovery and wellness. To learn more about your legal options following a serious auto accident, it's important that you contact our team of personal injury attorneys today. The team at Gary A. Zucker & Associates, P.C. look forward to your visit and helping you in your time of legal need.